Opioid prescriptions by the VHA have declined since peaking in 2012, a new study finds. 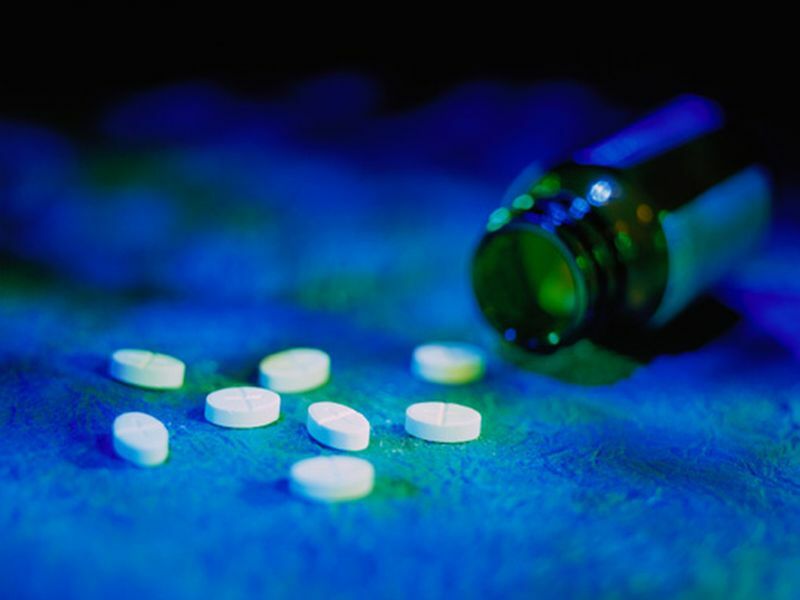 Key to the drop is decreases in long-term prescriptions, which carry greater risk for overdose and addiction, said the study's lead author, Katherine Hadlandsmyth. Her team analyzed VHA prescription data from 2010 to 2016. The data included information from more than 4 million veterans a year. In 2010, the investigators found, opioid painkillers such as oxycodone (Oxycontin), hydrocodone and fentanyl were prescribed at least once to about 21 percent of veterans (roughly 962,000 out of 4.6 million). By 2016, that fell to 16 percent of vets (about 804,000 out of 5 million). While long-term prescriptions accounted for about 90 percent of opioid prescriptions written during the study period, long-term orders declined from 9.5 percent of the total in 2012 to 6.2 percent in 2016. The decrease was mainly because fewer veterans who received new prescriptions went on to become long-term opioid users, the researchers said. The chances of a veteran becoming a new long-term opioid user fell from 2.8 percent in 2011 to 1.1 percent in 2016, the study findings showed. The report was published recently in the Journal of General Internal Medicine. Hadlandsmyth said the changes may be the result of recent efforts at the VHA to promote opioid safety and opioid alternatives. "Future work to understand precisely which initiatives have most positively impacted opioid prescribing would be necessary to maintain effective approaches within VHA," she said in a journal news release. Hadlandsmyth, of the Iowa City VA Healthcare System, is also a clinical assistant professor of anesthesia-chronic pain medicine at the University of Iowa. She suggested that other health care systems might learn from the VHA example.